Are you looking for a job and career where you feel engaged? 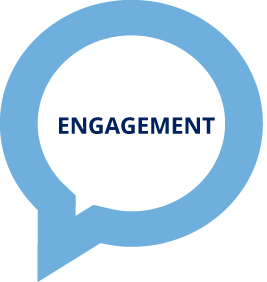 Engage People was created in 2016 with the belief that by asking better questions of our clients and candidates within our core niche areas that we can better service their needs. 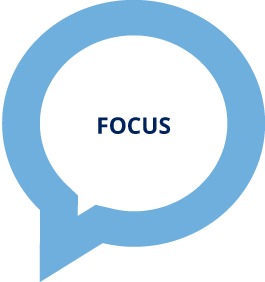 The vision for Engage People is to continually enhance our reputation based on exceptional service across the Financial community in Ireland and beyond. With this in mind, Engage People established three principle values that are the foundation of a hugely ambitious team. With over 16 years’ experience at the highest level of Recruitment within our business, we have an exciting brand, a business platform that can support the growth and development of our team and a lot more to shout about. As a high growth business we are looking for talented and equally driven individuals who love what they do and share our values. It’s an exciting stage for someone in the right place at the right time with a strong desire to prove themselves as a potential future Manager or Director!